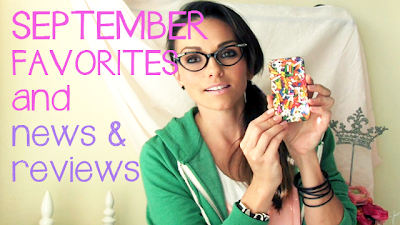 Holla at ya girl if ya love a Favorites video! It's a miggity-mix of Beauty News & Reviews and September favorites, baby! First off- anyone that want to go the VEGAS BEAUTY UNBOUND show Oct 20-22...I will be speaking on Saturday (not sure what time) on a panel. If you want to go to the show or get tickets or info, click THIS. I'm so excited I will l also be a judge for the big Battle Of The Strands competition with celebrity hairstylist Kim Vo and Nick Verreos, from Project Runway that will be streamed live too! (stay tuned for info to watch it)..the Battle of The Strands will be on Monday night and they are having a Cupcake Party for a fun way to come and meet, lil ol' me and say hi! If you buy a ticket to the show, I think you pay a lil' more to cover their cupcake costs and then you get access to the Cupcake Party! I don't know the details but you can CLICK HERE to find out more! 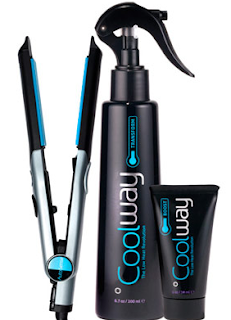 GWEN STEFANI- CHARMED I'm SURE (so sad I didn't get to get this color) - "GWEN red"
COOL WAY FLAT IRON- It's winning awards left and right for how amazing it is- a flat iron that straightens your hair without all the heat- and the Transform spray is just kind of amazing! SALLY HANSEN SALON EFFECTS REAL NAIL POLISH STRIPS - I'm in love with the checkered ones! 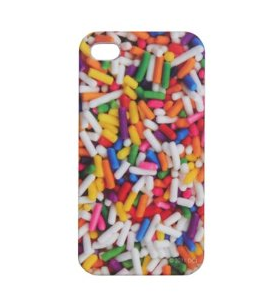 IF YOU WANT THIS PHONE CASE and only want to pay half what I did CLICK HERE! Hope you had fun watching with me!!! I'm sending you happy-hugs for friday!!! PS. 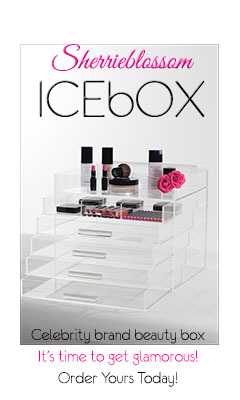 do you guys like the Favorites and Beauty News & Reviews combo!?! PPS. You have to CLICK this to see ELLIE's "many face" on my KANDEELAND BLOG! It's kinda' hilarious! Video kind of annoying and silly. Like the written review on the website. Never interested in Mac products,overrated.